Fireworks And Pets Don't Mix: How To Help Your Pet Handle The 4th! These fears are called noise phobias and it's all too real for many pets. It's important to recognize the signs of noise phobia and how to help reduce the fear in your pet. Some animals may lose bladder or bowel control or experience temporary diarrhea from prolonged stress. 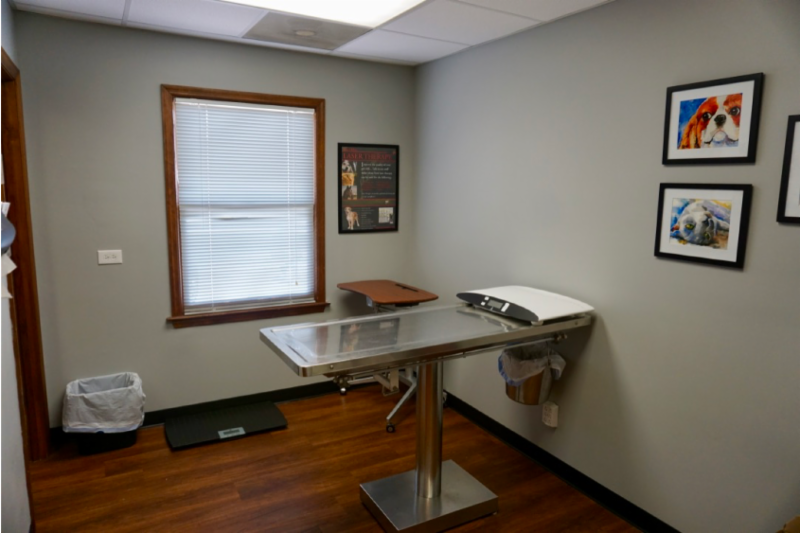 Keep in mind these are general signs and could be the result of other conditions or diseases. The following information may help your pet deal with loud noises. Keep pets indoors. If the noise is from a visible source like fireworks, close the curtains and use soft music.You might even need to consider boarding your pet for the night. Call us at 967-7383 to reserve their room. 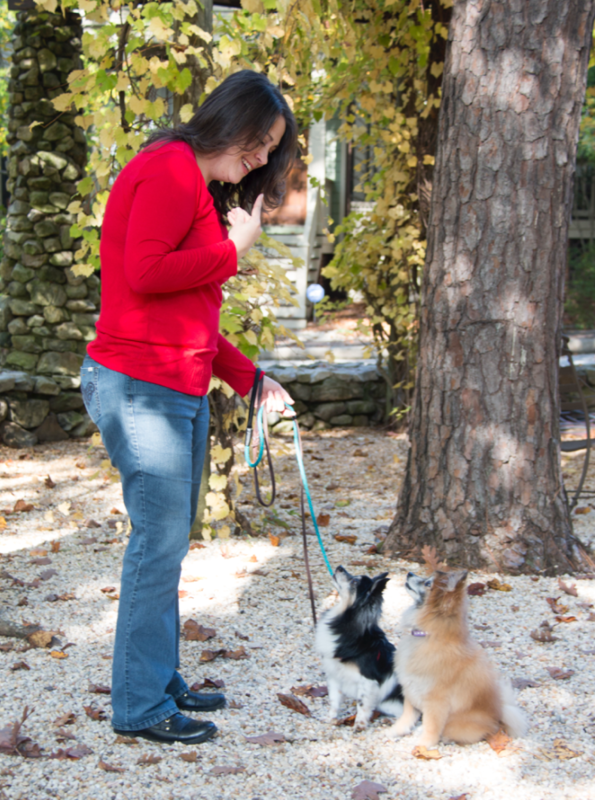 If you must be outside, make sure your pet is on a leash to prevent escape. Some pets may respond to wearing a ThunderShirt® or similar close-fitting garment. It simulates the feeling of being held closely. IMPORTANT: Make sure your pet is microchipped or has an ID. If you are outside and loud conditions are possible, these precautions will help if your pet runs away. If you feel your pet has severe noise phobia, call or come in to talk about medications that can help . 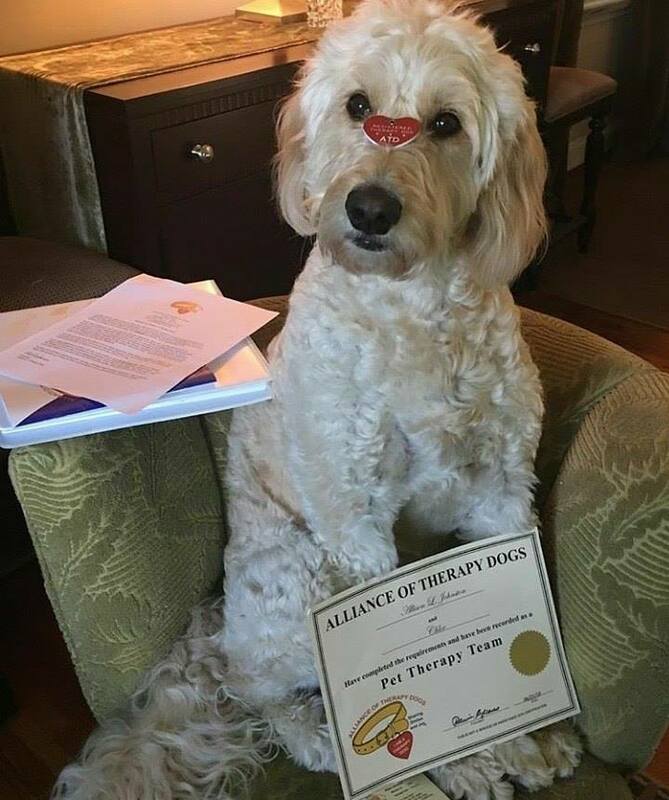 Chloe was a recent student at Altadena Valley's Impulse Control class taught by Rebecca Mason, founder and head trainer at Love Them, Train Them. Now she has passed her test with Alliance of Therapy Dogs and will be working with hospital patients soon. Good girl, Chloe...We are proud of you! With temperatures in the 90's and humidity pushing the "feel-like" temps over 100 degrees, your pet could be in danger of having a heat stroke. Remember, dogs can't sweat. They rely heavily on panting to cool themselves. 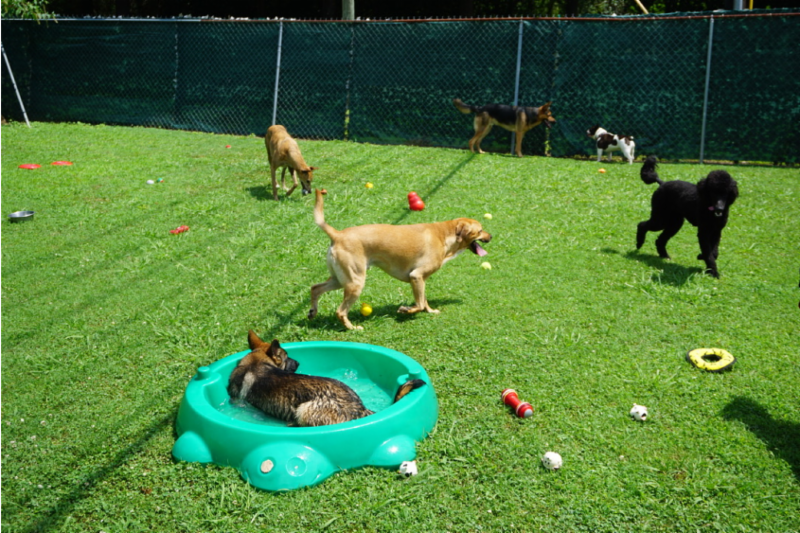 Here are some tips and information to help keep your pet safe from the heat this summer. 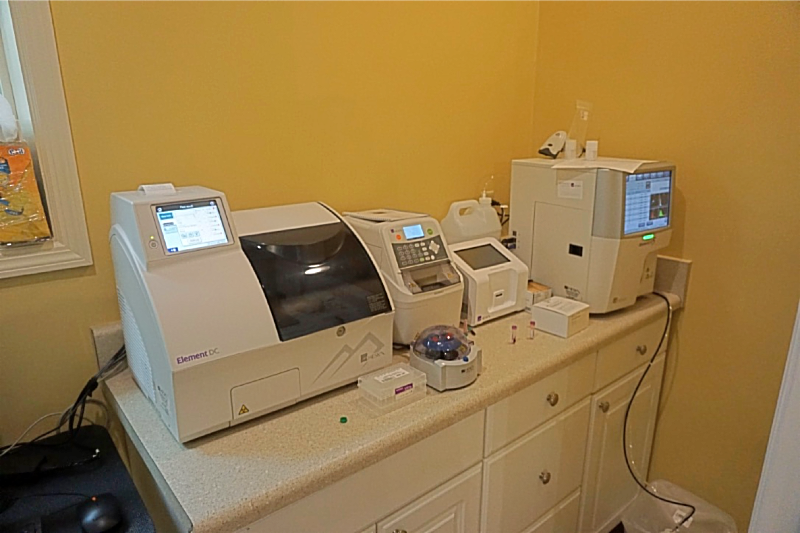 Keep your pet's vaccines up-to-date and continue flea and tick medication. Like you, we want your pet to be happy and healthy. 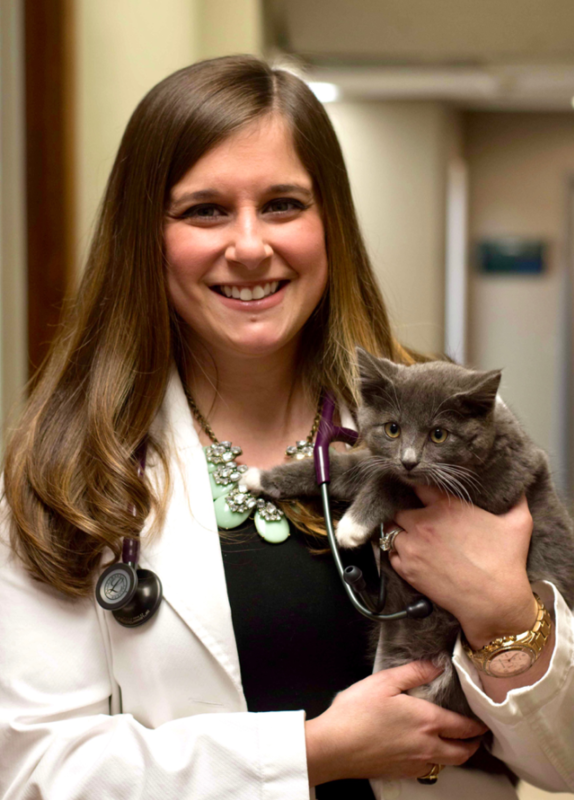 If your pet hasn't had a regular check-up in a while, now is a good time before the weather gets warmer and the parasites are in full attack mode. 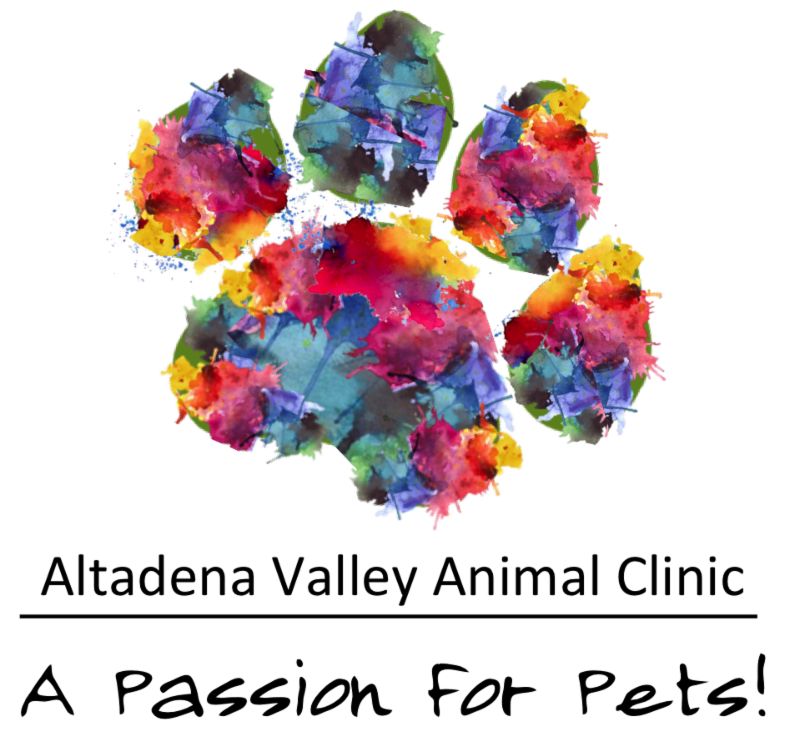 Finally, if you work or plan to be away and can't leave your pet inside during the day, call us at 967-7383 to board your pet at AVAC. 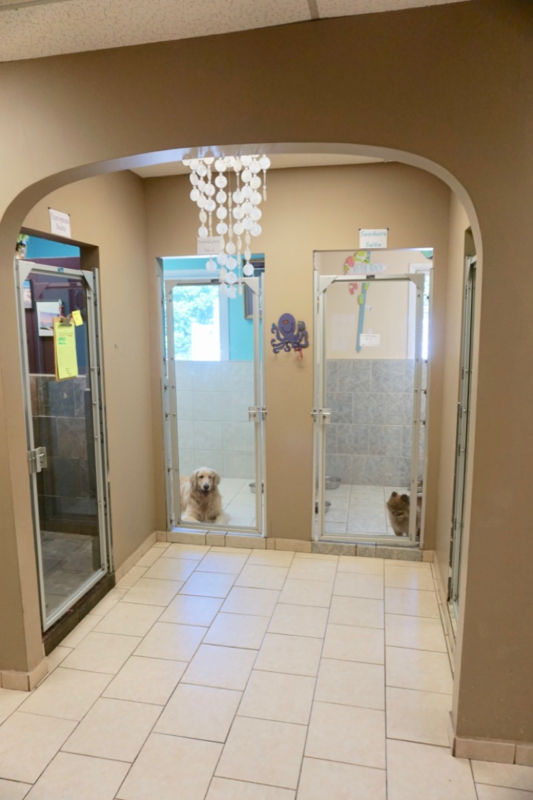 We have cool suites and kennels to help your pet beat the heat. The summer heat and humidity are here in full force. To help your pet handle the hot weather, consider a summer "beat-the-heat" shave-down grooming. 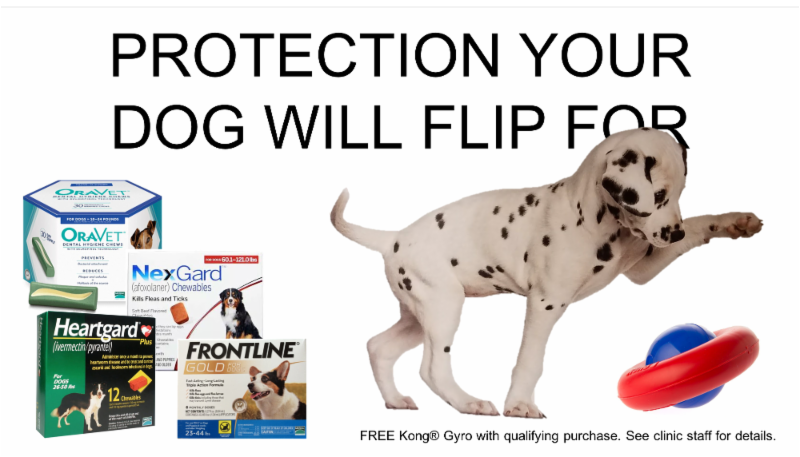 This is helpful to dogs that have heavy, thick coats...especially if they are outside dogs. Make an appointment today and we'll have them looking good and feeling good this summer. 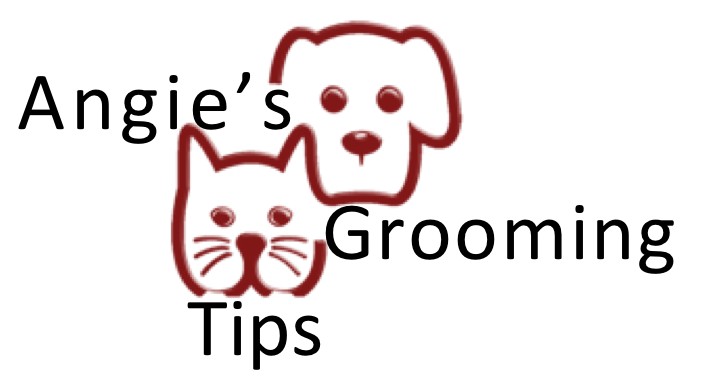 Also ask for details about our discount for pets with a standing grooming appointment. Cal 967-7383 for reservations and details. 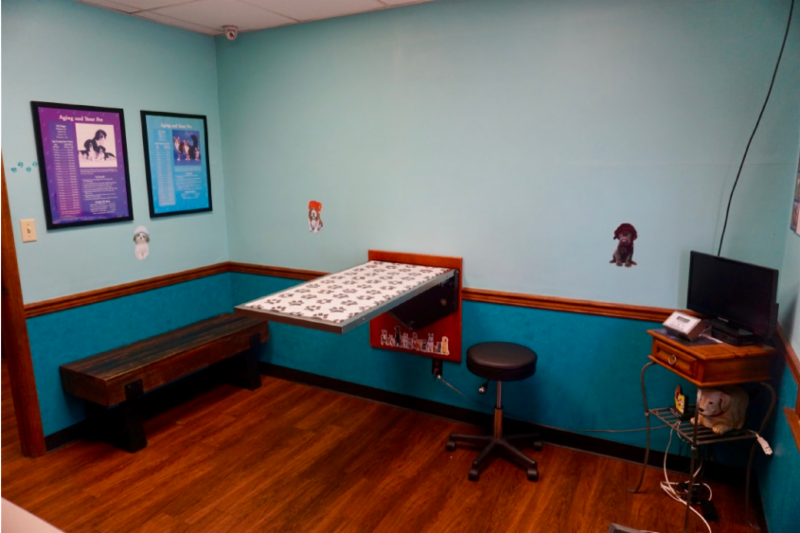 We're Growing To Better Serve You and Your Pets! 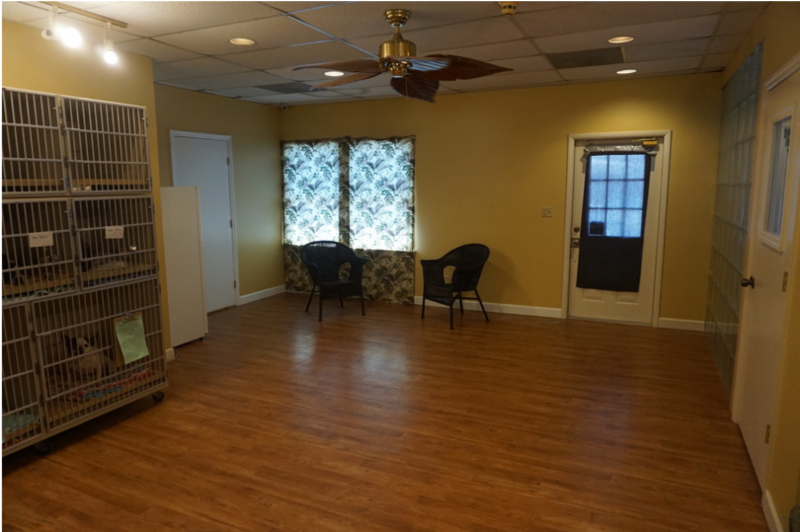 Over the last several months we've been making lots of changes to our facility and adding new staff to better serve you and your pets. 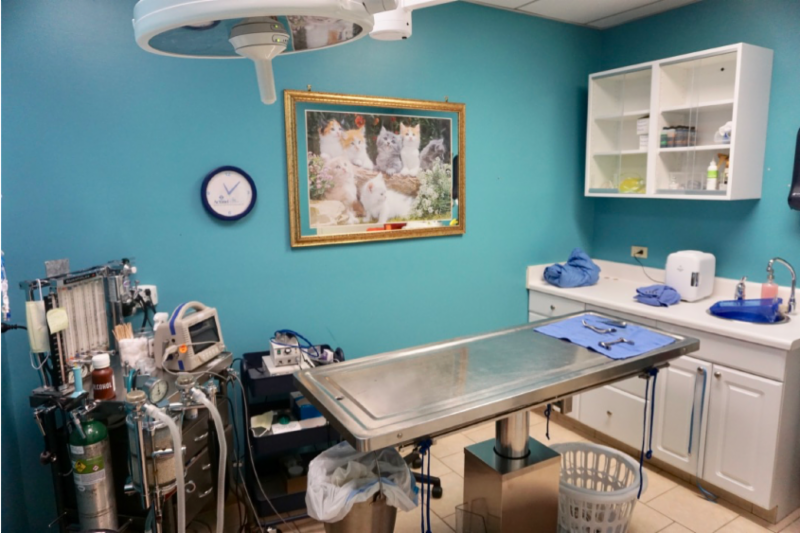 From our new patient rooms and state-of-the art surgery suite to the addition of Dr. Melissa Joseph Miller and our dedicated team of Vet Techs and staff, Altadena Valley Animal Clinic continues a long tradition of providing excellent care and services for your pets. 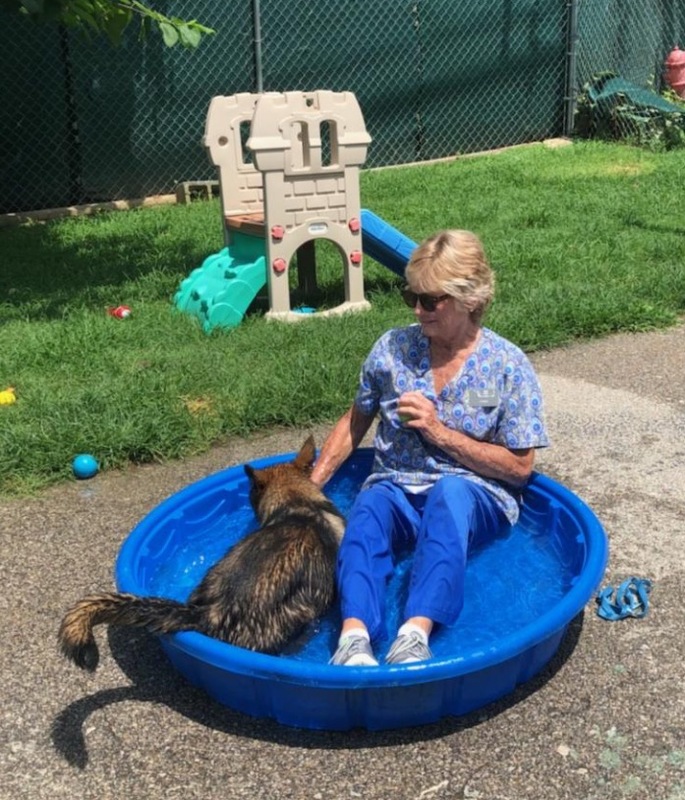 The things we do for our wonderful furry friends...Lynda gets in the pool with Zoey for a little fun during playtime. You can obviously see why our pet friends, and their parents, love Ms. Lynda. 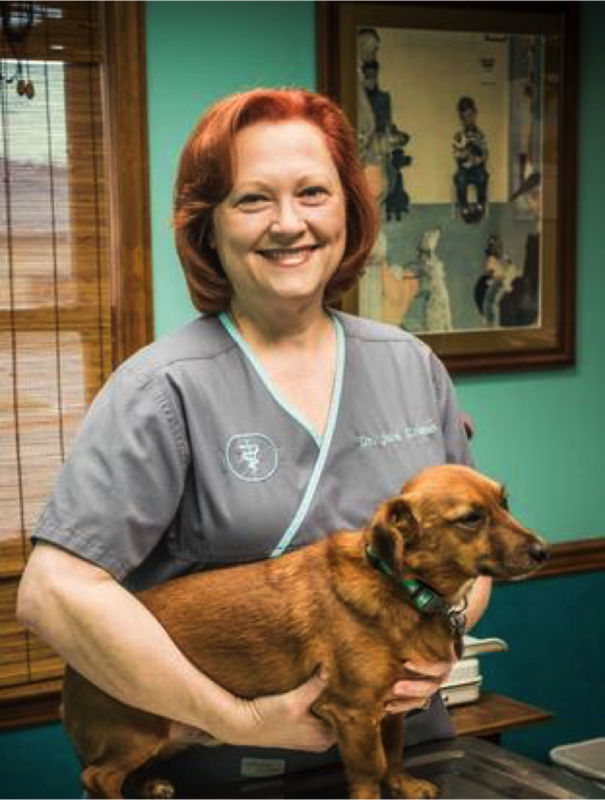 All of our staff sincerely live the Altadena Valley motto... A Passion for Pets!